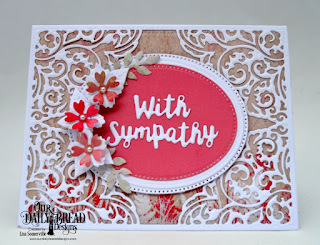 Welcome to our June New Release post! 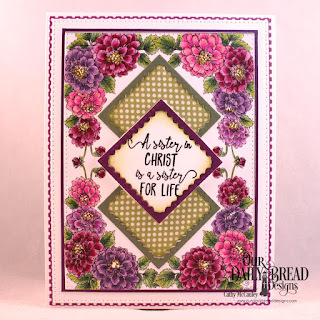 Our June New Releases are now available for purchase, click here to order from our website! 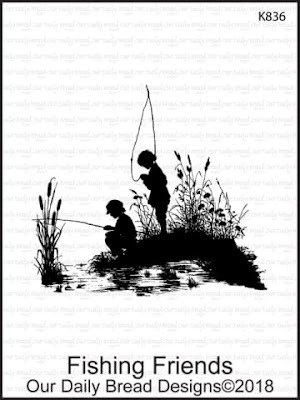 You can also call Josh at 877-451-4909 to place your phone order. 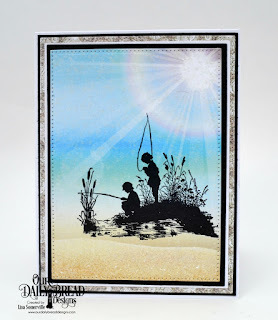 I am so excited to share with you our new release products for June! 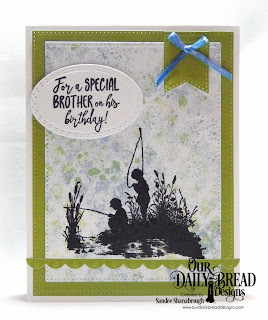 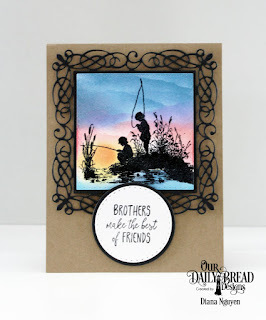 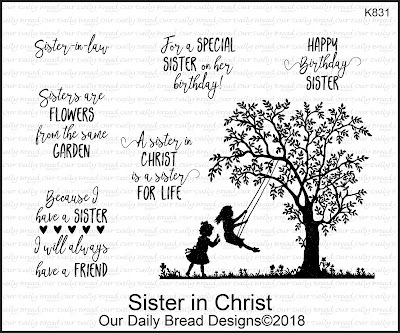 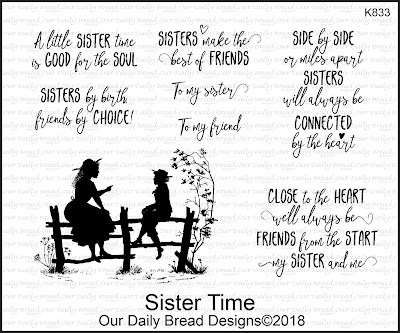 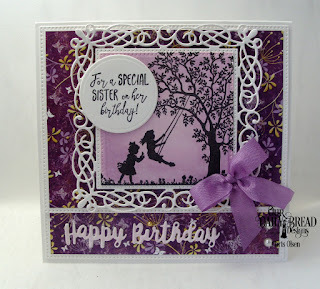 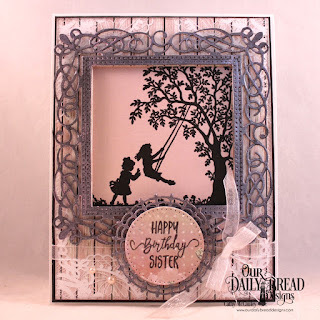 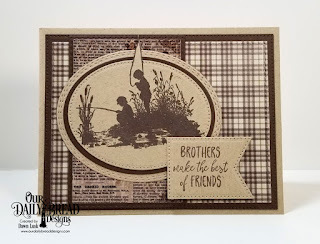 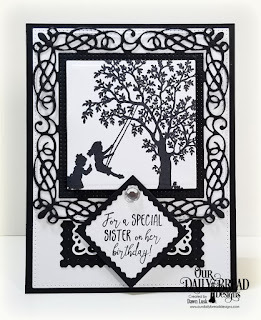 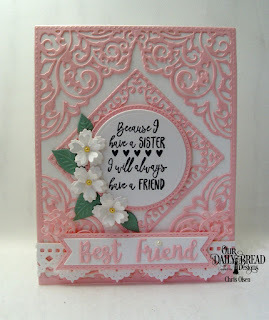 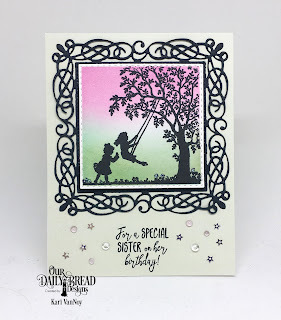 I am often asked specifically for Sister and Brother stamps! 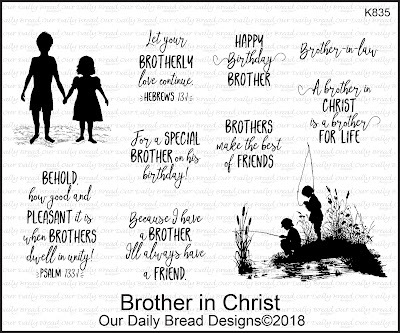 I admire my friends who have special bonds with their siblings and I pray that my children stay close as they grow older. 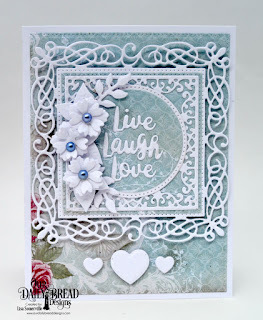 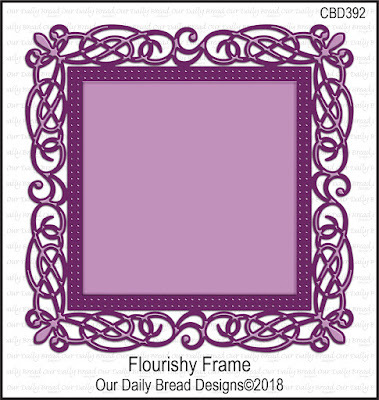 I am delighted to also bring you two new beautiful die sets, Flourishy Frame and Lacey Corners. 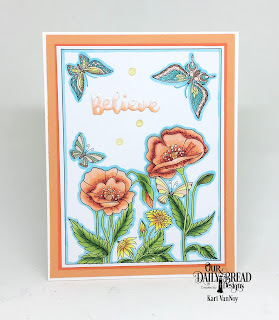 These dies are just gorgeous and will add great decorative details so easily to your cards and projects! 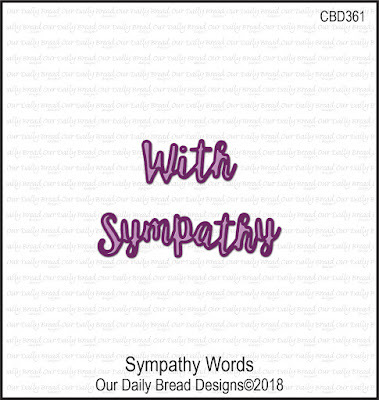 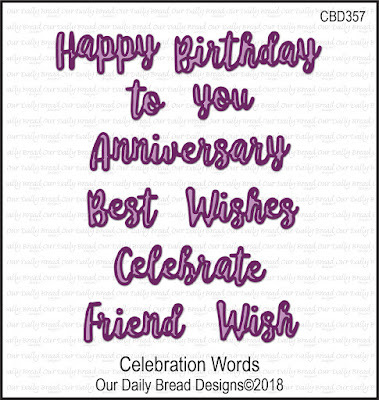 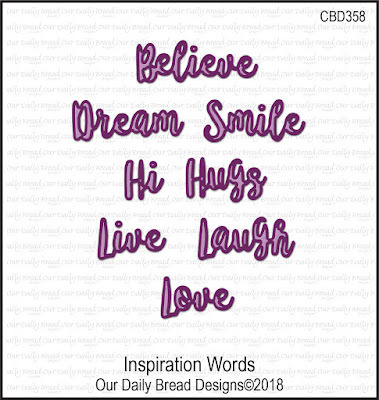 Customers ask often for more word dies, so we designed these new sets to add word die cuts to your cards. 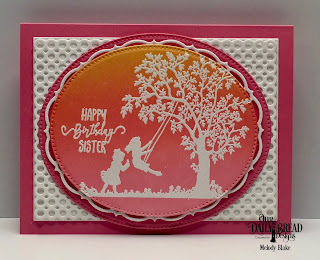 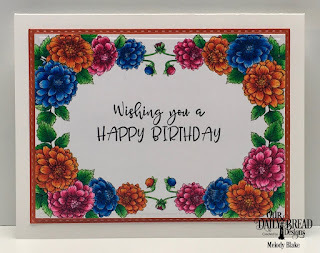 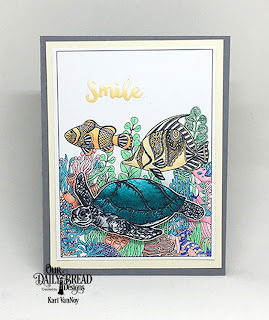 Die cuts are a great idea since you can color coordinate them with your card stock and designer papers! 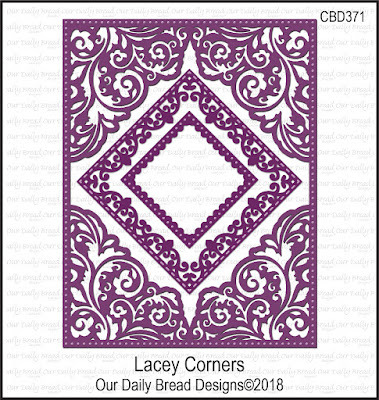 Our first coloring pages set is still a great seller and the coloring craze is still popular that we designed a new pad. 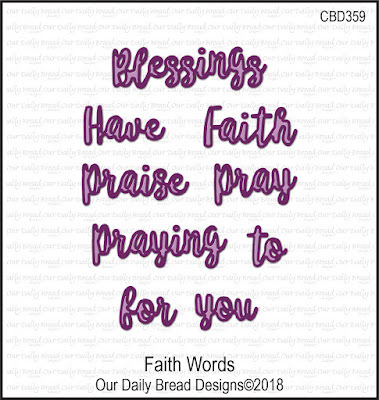 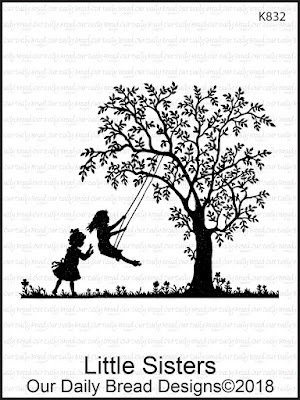 In the God's Beauty Coloring Pages we left areas on the papers to stamp your own sentiments or add dies cut words! 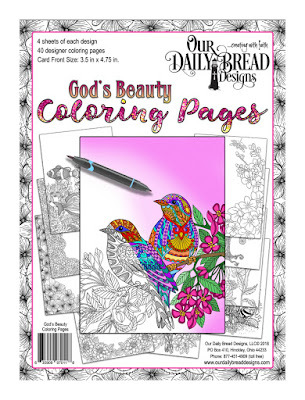 Have fun coloring these pretty designs! 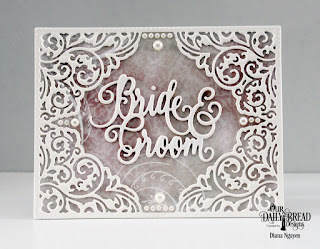 Be sure to watch our June Release Video for tips on using the products in the June Release!